Business is BOOMING!!!! 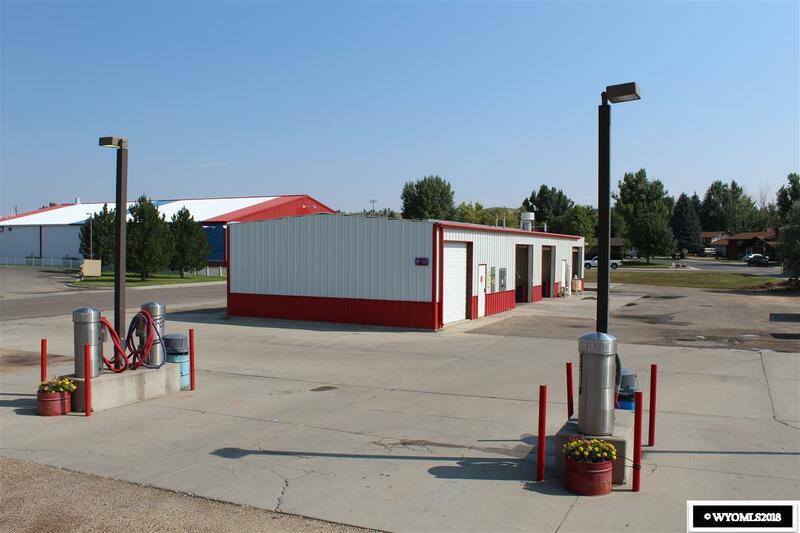 Established car wash in a highly visible and accessible location with great street frontage! 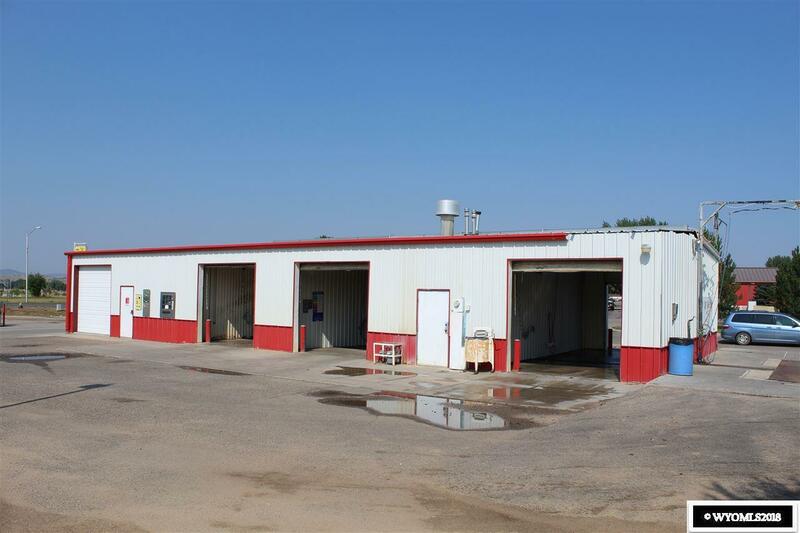 Four wash bays, two vacuum stations, and an enclosed garage that can be used as a detail bay to expand your business. Dreaming of being your own boss? This is a FANTASTIC opportunity for that. Financial information is available with a pre-qualification letter and an accepted offer.